This is one of our bonus episodes – a moment with Mary. 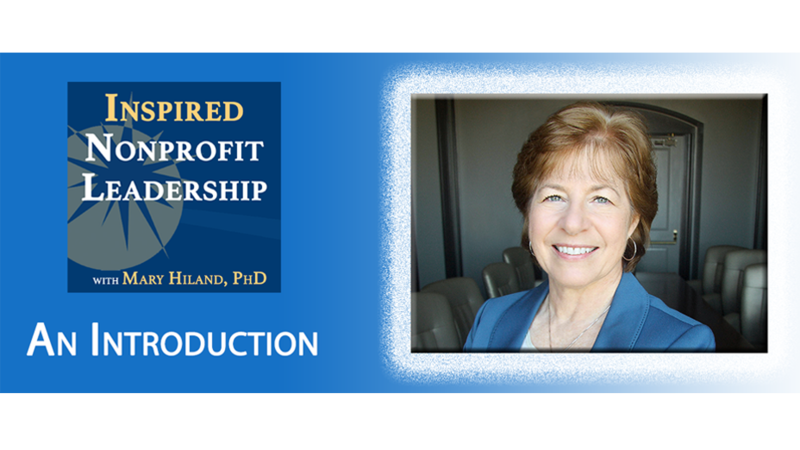 In this episode, Mary talks about why boards matter and how board members, when they are fully realizing their potential, make a real difference for the nonprofits they serve. Mary shares her personal experiences with her own Boards when she was an executive director and the lessons she learned. As a CEO, working with a new board she experienced first hand the 5 key ways board members add value and advance the mission.